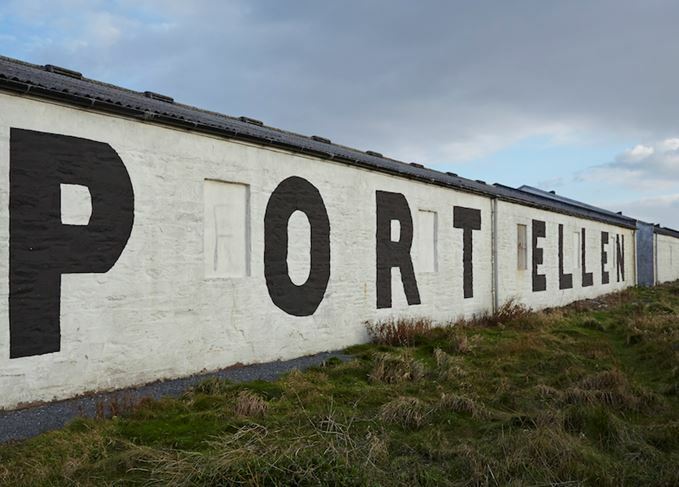 The shock news that cult distilleries Port Ellen and Brora are being brought back into production has reverberated around the whisky world. Richard Woodard delves more deeply into ‘the whisky announcement of a lifetime’. In the mythology that surrounds the legions of ‘ghost’ distilleries, two spectres loom especially large: Port Ellen and Brora. While romantics have long fantasised about their revival, realists were typically dismissive of the idea. It turns out that the romantics were right. The two distilleries will be small by industry standards, producing 800,000 litres of alcohol a year (similar to the production levels at Oban, but higher than Diageo’s smallest commercial distillery, Royal Lochnagar). Maturation is another matter altogether. Historically, Port Ellen and Brora were filled into cask for use in blends, but the ‘new’ distilleries will be almost entirely ring-fenced for single malt (although Dr Morgan hypothesises that mature stock might find its way into high-end Johnnie Walker blends in the future). So when can we expect to see the first whiskies from the revived sites? ‘We will probably release them as 12-year-olds, but that’s not to say we wouldn’t put out a very small release of something before then,’ says Dr Morgan – meaning that it could be 2032 before any ‘new’ Brora or Port Ellen hits the market. Indeed, there have already been some gloomy predictions of falling prices for ‘old’ Brora and Port Ellen as a result of the announcement, but Dr Morgan isn’t convinced by the pessimism. Myths, escalating prices and how he was ‘trapped’ into collecting the legendary Islay single malt.